We are very exited to launch FLIX, our first collaboration with London-based manufacturer Hitch Mylius during Clerkenwell Design Week 2017. FLIX is a playful system that works for both formal and informal spaces, offering multiple and single seating options. With a minimum of components it is possible to create a range of configurations for office, hospitality and co-working environments. 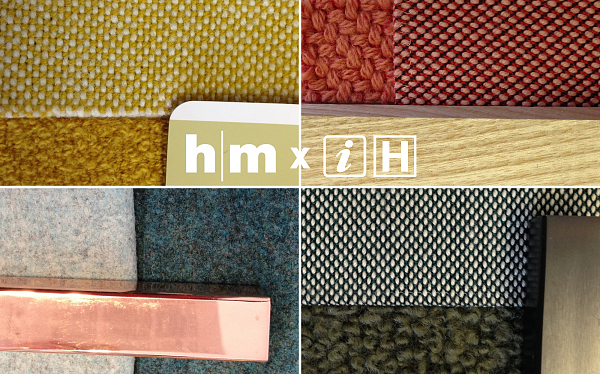 FLIX also offers many options to play with materials, fabric colours and textures. There will be a series of events at Hitch Mylius’ showroom including an interview with Ineke conducted by onOffice Editor Helen Parton on 23 May from 4-5pm. If you are interested in these events or otherwise, please contact Hitch Mylius to secure your place here.